A day filled with mystery and healing with crystal skulls. 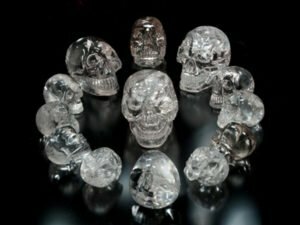 Learn about the 13 ancient crystal skulls and their connection to Atlantis. 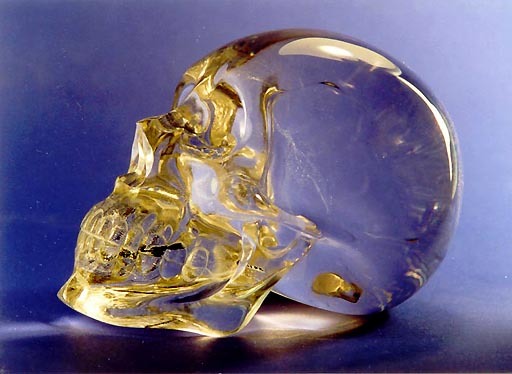 No experience of working with the Crystal Skulls is necessary nor is being a guardian of a Crystal Skull. Crystal Skulls are like computers and they store great wisdom and knowledge. They have come forward at this point in time to assist us with healing and remembering our Galactic Origins. 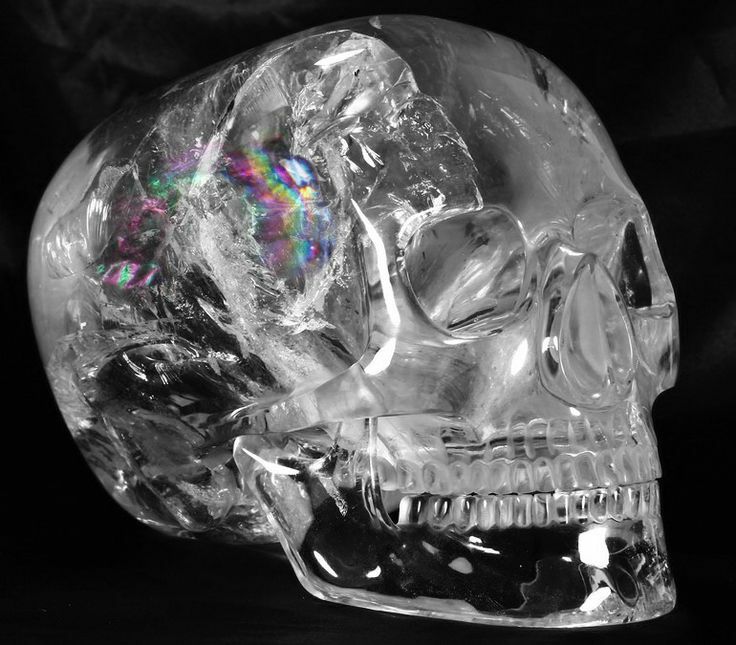 In this workshop we will have an array of Crystal Skulls for you to work with. We will go through all sorts of information from how these beautiful oracles that house beings of light work to how to connect to yours and use it for personal healing and raising your vibration. You will learn how to lay out Crystal Skull Grids and how to work with the Crystal Skulls to do physical healing overlays on yourself and others. The Crystal Skulls wish to bring through new wisdom for humanity. It’s a very practical hands on workshop where we will explore different methods of meditating with your crystal skull so you can see which works best for you. Please bring along any crystal skulls that you have or you would like to work with. However we will have an array of Crystal Skulls looking for first guardians. The cost of this Workshop is £75.00 with a £25 non refundable deposit required to secure your space. Save on this workshop if booked with Cosmic Diamond Violet Flame Workshop Or Dragons. 2 workshops would be £120.00. All 3 would be £180.00. Unlimited available	 Offer Balance £ 35.00 If booked with other workshop.